You’ll have a brilliant time in Marlborough. Our wines are world-famous, our waters are national treasures, and from the mountains to the sea, your time in Marlborough will be amazing. 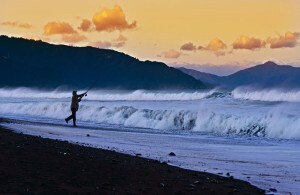 Only Marlborough boasts a fifth of the country’s coastline, New Zealand’s largest wine region, and its largest high-country farm. This makes for a fantastic holiday filled with great food, wine and craft beer, and unforgettable experiences in the mountains, among the vineyards or by the sea. 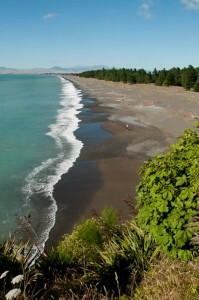 Marlborough sits at the head of the Southern Alps, at the top of the South Island. Protected by mountain ranges, the temperate climate and high sunshine hours make Marlborough a fantastic year-round destination. 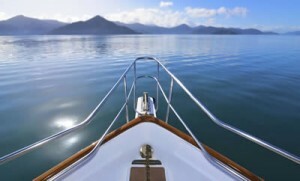 1,500km of New Zealand’s coastline weaves through submerged valleys in the Marlborough Sounds, so jump in a kayak, water taxi, yacht, launch or mail boat, and explore our vast waterways. Spot dive-bombing gannets, pods of playful dolphins, sunbathing seals and even cruising orca. Keep an ear out for native birdsong from the bush-clad hills surrounding beautiful bays. Endangered kiwi and other native birds including the King Shag thrive on predator-free islands in the Sounds, as well as tuatara, gecko and native frogs. 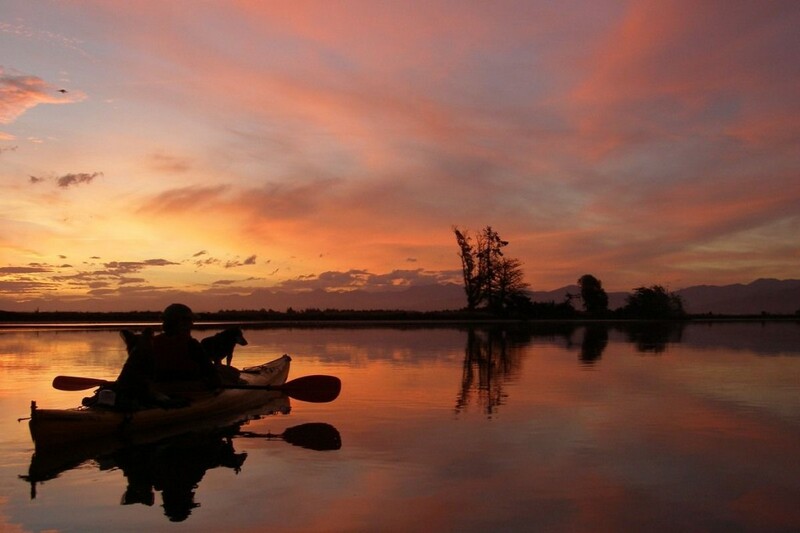 Based in Marlborough, at the top of the South Island Driftwood Ecotours have had the privilege of sharing our incredible environment since 2004. 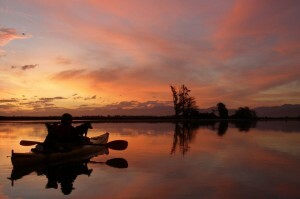 Choose from kayaking, hiking, walking, cycling or travel in comfort by air conditioned 4WD van. Tours are personalised or scheduled, many are on private land, thanks to the generosity of people we know well. Driftwood Ecotours will show you the real Marlborough and New Zealand through telling the stories of Maori and Pakeha who came here before us, guiding you with their knowledge and curiosity about the plants, birds and other animals of this diverse area. New Zealand’s largest and most famous wine region, Marlborough produces 76% of New Zealand’s wine and is the undisputed home of sauvignon blanc – world famous for its intense and pure flavours. Marlborough’s wineries round off the palate with a large range of world-renowned pinot noir and aromatics. Along with wine, we’re home to two of New Zealand’s top craft breweries and a distillery – making your visit here a truly tasty experience. Marlborough boasts fresh King salmon, blue cod, snapper, Greenshell mussels, clams paua (abalone), scallops and oysters plucked from the Marlborough Sounds, crayfish and flaky salt harvested from the East Coast, wild game from the high country, and olive oil, honey, saffron, pine nuts, walnuts, hazelnuts, cherries, strawberries, asparagus, garlic and figs grown in the valleys. That’s quite a mouthful, but just a selection of Marlborough’s delicious menu. If you love golf, you’ll love playing in Marlborough. Whether you’re in the Kenepuru Sound, coastal Rarangi or among vineyards, parks and farmland just minutes from the region’s townships, you’ll find fantastic courses that will test any ability and ensure a brilliant day out. Marlborough has great weather, stunning scenery and loads of mountain and road trails, including four sections of Nga Haerenga, the New Zealand Cycle Trail. 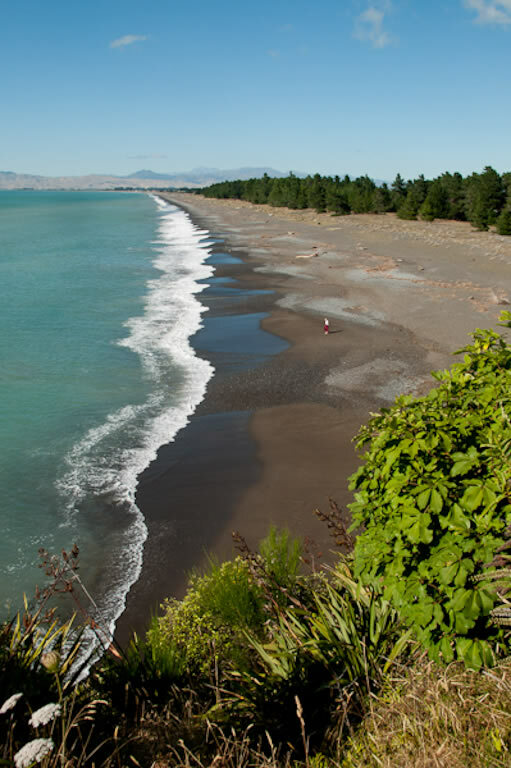 Mountain bike high-country trails and coastal ridges, road bike undulating roads at the edge of the sea, or take a leisurely tour through Marlborough’s wine country. From the challenging Mount Tapuae-o-uenuku to the stunning Queen Charlotte or Nydia Tracks, Marlborough is a walker’s paradise. Whether you’re out for an hour or a week, staying in a tent, hut, homestay or luxury lodge, get to know Marlborough step-by-step. Among Marlborough’s historical treasures, Ship Cove in the Marlborough Sounds was the site frequently chosen by early explorer Captain James Cook to harbour his ships during his expeditions to New Zealand, and where some of his first contact with Māori took place. Marlborough’s Omaka Aviation Heritage Centre is a world-renowned display of The Hobbit film director Sir Peter Jackson’s rare collection of WW1 aircraft and memorabilia, while the Edwin Fox ship, on display at the Picton waterfront, is the ninth oldest ship in the world. The Diversion Gallery offer paintings, drawings, sculpture and limited edition prints by some of New Zealand’s most collectible fine artists. Most of the gallery’s stable of artists are acclaimed senior or mid-career artists of national and international repute.